Andy McConnell, the humorous glass specialist on BBC’s Antiques Roadshow will take us through the history of wine and a pictorial exploration of drinking glasses. Has dealt in antiques since adolescence, but served an apprenticeship in journalism. 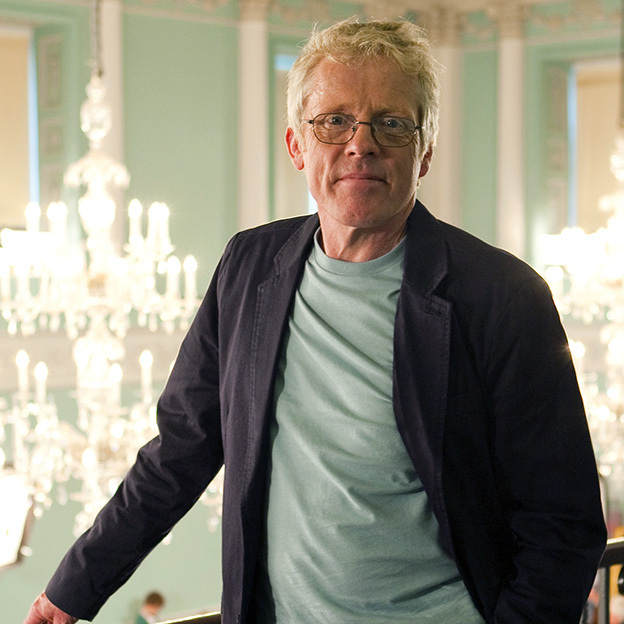 After working in music, film and television, he returned to writing in 2004 as the author of the acclaimed tome The Decanter, An Illustrated History of Glass From 1650. He followed this in 2006 with Miller's' 20th Century Glass. He writes regularly for journals as diverse as The Times and Glass Circle News and runs Britain's largest antique and vintage glass gallery in Rye, Sussex. He is best known as the distinctly humorous glass specialist on BBC's evergreen Antiques Roadshow and has recently completed his sixth series.